The Gili islands consist of three small tropical paradises, each with its own personality. The islands are just northwest of the larger island of Lombok. 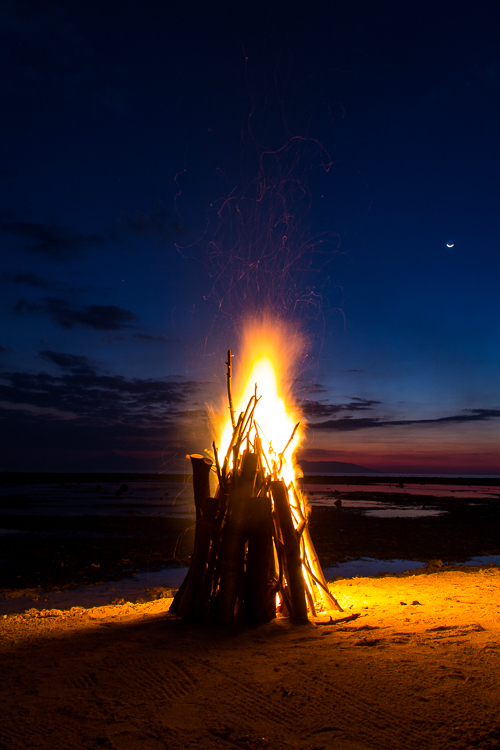 Gili Trawangan is perfect if you’re looking to party and make new friends. 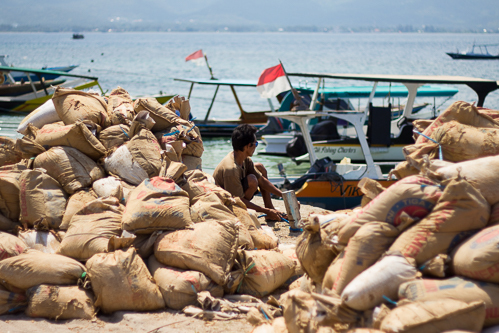 Good for backpackers, Gili T has a wealth of bars, parties, and magic mushrooms. 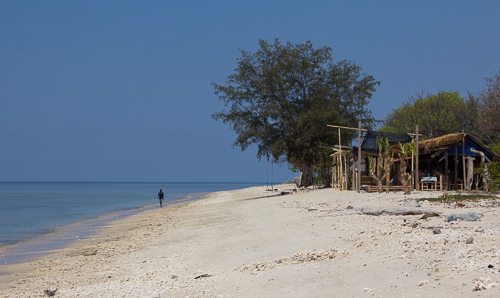 Gili Meno is in the middle, is almost deserted, and is perfect for a quiet visit if you’re looking to pass out on the beach and spend quality time with someone or be alone. Gili Air is a mix of the other two. Less parties than Trawangan and more developed than Meno with lots of boutique shops. It’s easy to find a deserted beach on Meno or Air. 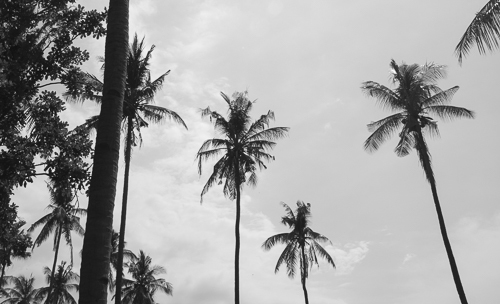 No shortage of palm trees in the Gilis. 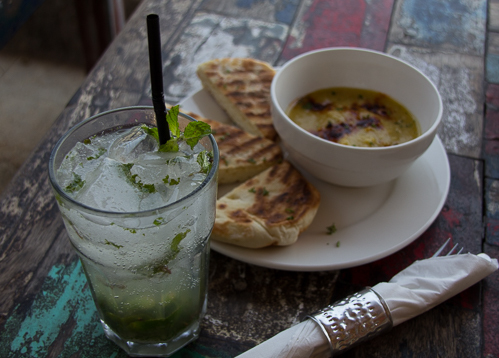 Many expats have settled on the Gilis and started western restaurants and shops making it easy to find Italian pizza, Swedish meatballs, or even authentic Thai food. Anyone who has revisited any of the Gilis knows that development never stops. New shops, restaurants, and bungalows pop up every month. You can’t walk down the street without seeing a horse cart full of cement bags or cinder blocks. 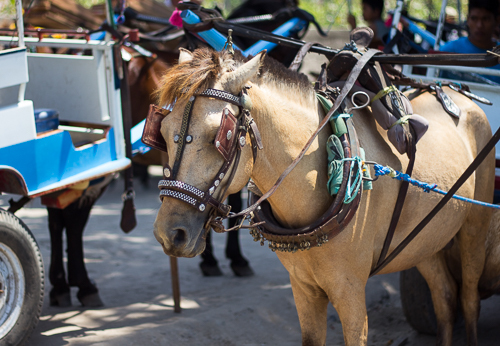 The only way to get around on the islands is to walk, bicycle, or take a horse cart. Motorized vehicles are banned on the island. the only sound you hear on the street is bicycle bells and the jingling of bells on the horses. 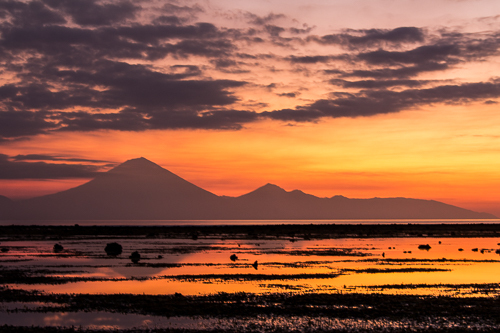 Ending the day on any Gili will give you spectacular sunsets and views of Rinjani on Lombok. Whichever Gili you visit you will have the opportunity to dive, snorkel, drink, party, relax, sunbathe, eat, and bicycle. Ready plan your big trip? Maryanne currently lives on Gili Trawangan working as a dive instructor. For more photography visit her portfolio on Tumblr.